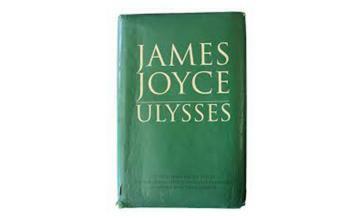 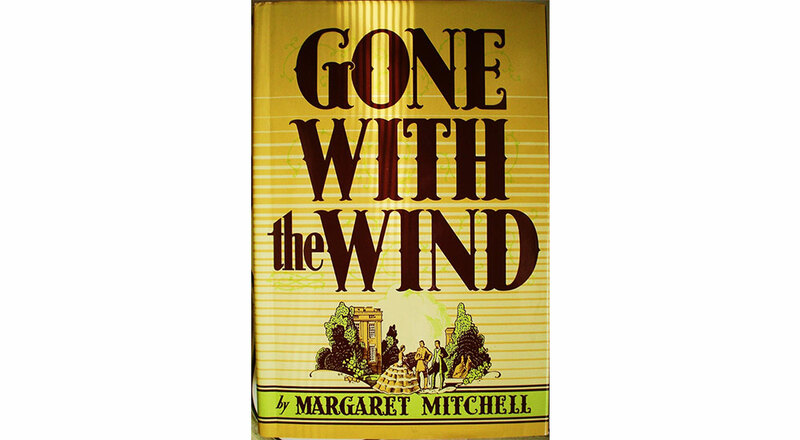 30 June, 1936: The novel Gone With the Wind is published. 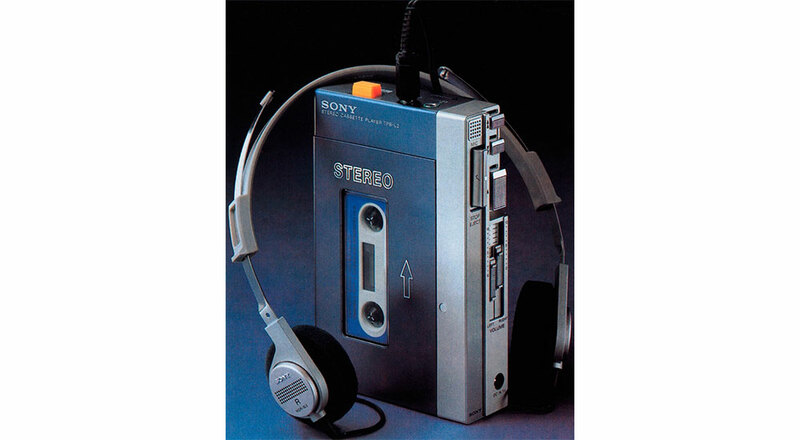 1 July, 1979: The Walkman makes its appearance in stores for the first time. 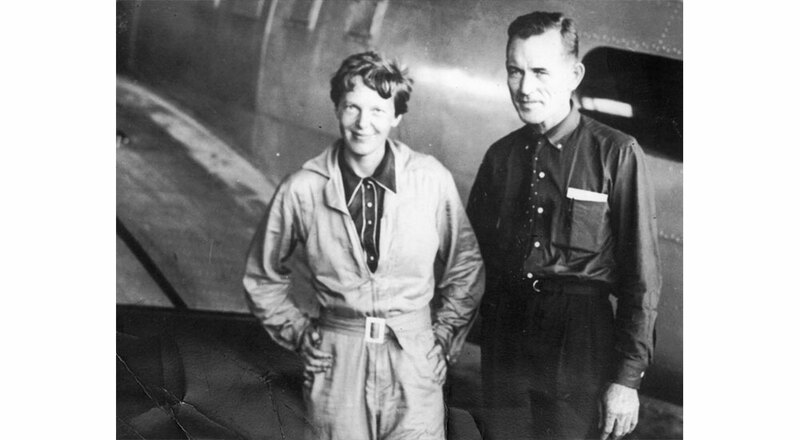 2 July, 1937: American aviator Amelia Earhart and her navigator Fred Noonan are heard for the last time before disappearing. 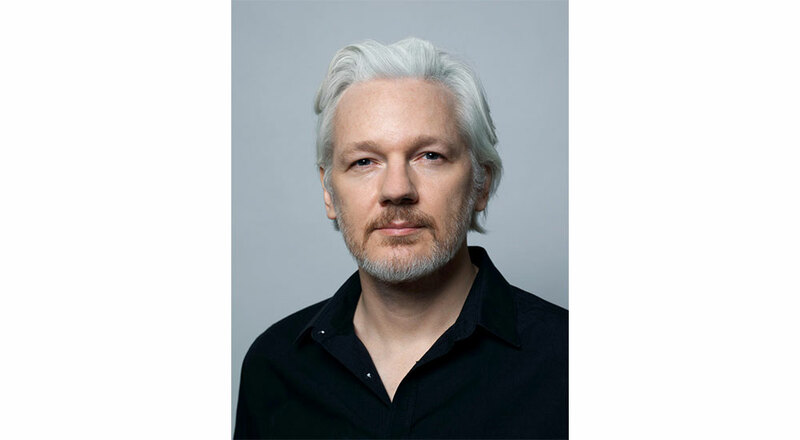 3 July, 1971: Australian journalist, publisher, activist and founder of WikiLeaks, Julian Assange, is born. 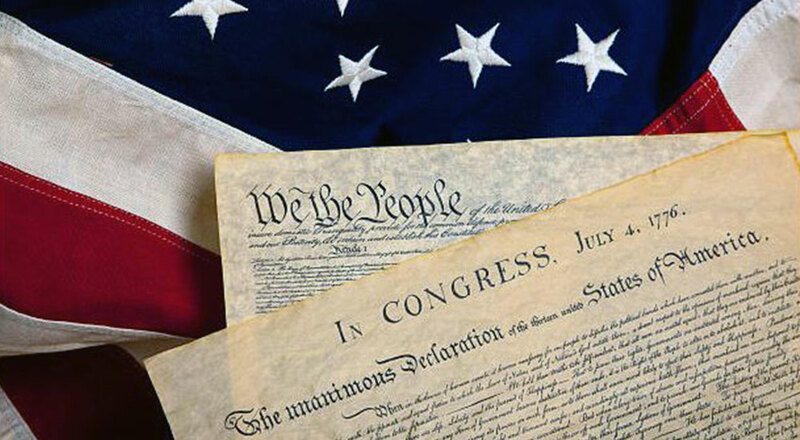 4 July, 1776: United States Declaration of Independence is adopted in Philadelphia. 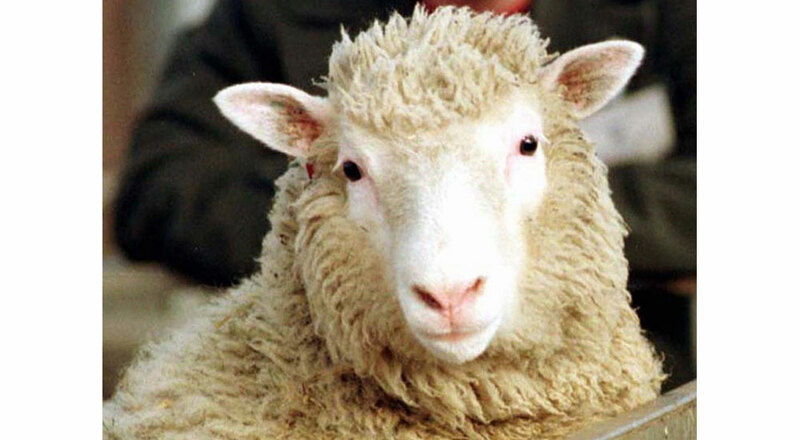 5 July, 1996: World's first live cloned mammal, Dolly the Sheep, is born. 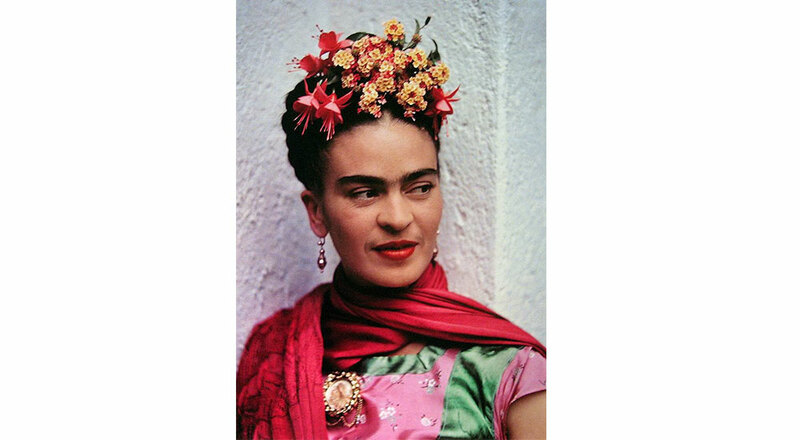 6 July, 1907: Mexican painter Frida Kahlo is born.